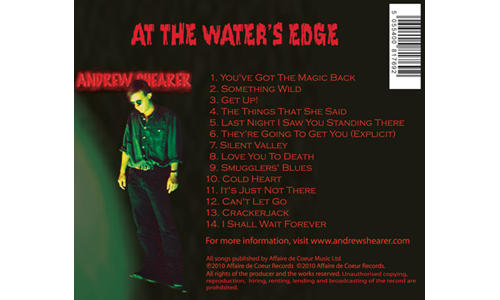 "Absolutely love this song (Something Wild)"
If I'm honest At The Water's Edge is far a from perfect album. It was done completely the wrong way round with me recording it at home straight-off (but mastered in California) whereas I should have gone out and played live and met some musician s and then gone into a studio. Hindsight is a great thing! 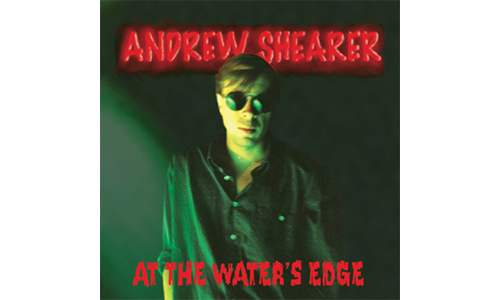 In spite of me looking back and wishing I'd done things differently, At The Water's Edge has had quite a lot of praise. In particular Something Wild seems to be a favourite and has had some airplay and indeed has even been used as the backing for an advert. Having played live now for over a year I know the songs stand up and indeed have grown and evolved. At some point I would like to record the songs again in the way that I think they now deserve. 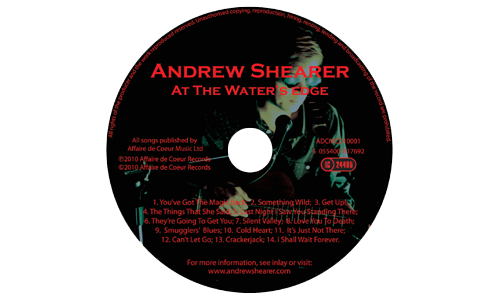 I guess At The Water's Edge CD can be viewed as a deluxe demo (only 1000 copies have been pressed) and an indication of where I'm headed. More details of the songs can be found here. 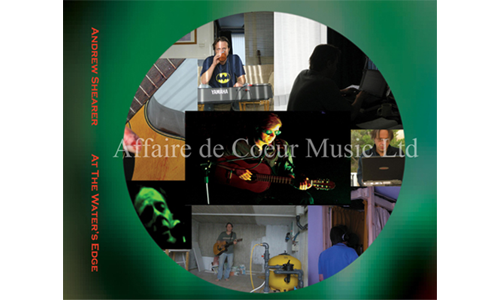 Remember the album is free if you join the mailing list.